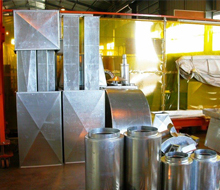 OFT Projects and its partners in Zambia are experienced in offering specialized OBC Supply Projects which provides for Design, Centralized Procurement, Manufacturing, Supply and Commissioning alternatives when it comes to providing Technology, Equipment or Supply Chain Support to our Clients Project managers and their Professional Teams. Our OBC model is as simple, as it is effective. When tendering on projects, we work with our established Client's Project Managers to provide an Open Book Costing proposal during the planning phases of a development or related Electrical or Mechanical project. 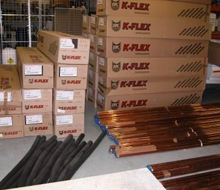 OEM HVAC and refrigeration materials, equipment & spares. 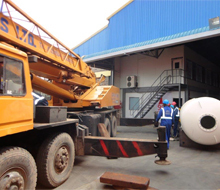 This provides our clients with an costed BOQ baseline for OEM plant, materials and equipment that can be Procured, Manufactured and Supplied to the appointed main contractor's directly on the clients or developers behalf. This allows us as to provide OFT Project's clients with Centralized Procurement, Cost control and Accountability utilizing approved and qualified OEM Supply and Technology Partner's. The SAN Group has over the last 20 years, procured, consolidated, and shipped full Refrigeration and HVAC plants in Zambia. 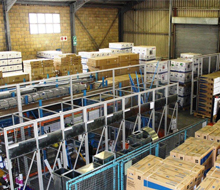 With support from a host of international OEM brand leaders, they have proven to be a cost effective and reputable supplier offering supply solutions relating to Air-conditioning, Ventilation and Refrigeration Projects to the Commercial, Agricultural, Property Developers, Retail chains, and Accommodation sectors in Africa. 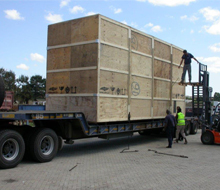 SHIELD IMPEX was formed to support our Groups African Clients in procuring and moving chemical, product and equipment. WPM is responsible for the sourcing and movement of water purification plants, consumables, media and associated dispensing and control systems. 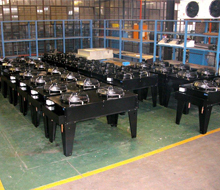 The Legacy Marine Group provides OEM Switchgear and Diesel powered generators. 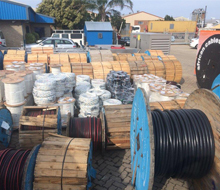 Our Logistics team have a comprehensive consolidation and loading facility located close to the Coega Free Trade Port in the Eastern Cape of South Africa and provide procurement, consolidation, staging, inspection and shipping which is managed from Lusaka. 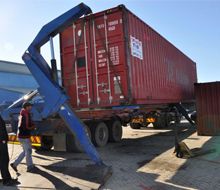 Working with their logistics partners, the team takes care of the often complex product export-import procedures fround in Africa.